UK-ID.com has received your order form, thank you. We have sent you a confirmation email please check your email or spam folder, if not in the inbox. Included is a link to now confirm your payment. Also, in this email is a copy of your order details for this order form just submitted by you, so please review for correctness. 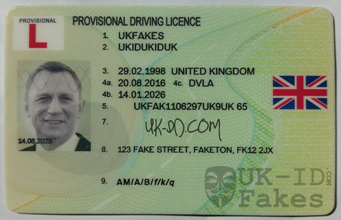 When ordering more then one UK fake ID please submit an order form for each ID and use the SAME email. 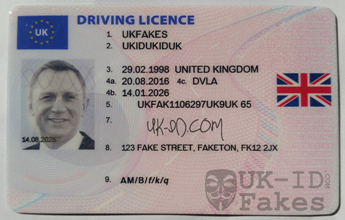 When doing a group order please use the same return address for shipping of your UK fake ids. Return back to the Steam UK fake ID order form, if you need to submit more orders.